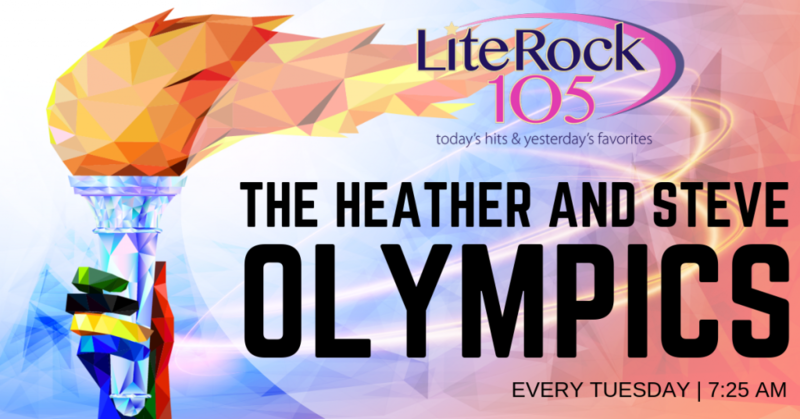 Each week, Heather and Steve take opposing sides on a particular topic and ask listeners to vote for TEAM HEATHER or TEAM STEVE! 10/2/18 Who’s fired up for the Red Sox? Steve Sure am!